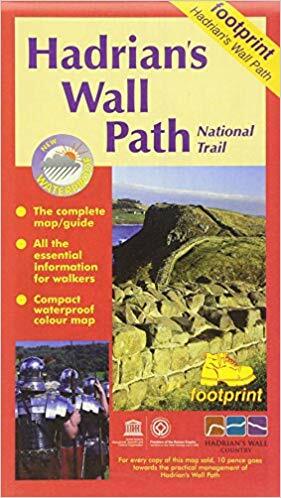 Description: Hadrian's Wall Path - this popular long-distance route runs for 86 miles between Bowness-on-Solway on the Cumbrian coast, and Wallsend on Tyneside. It passes through some of England's most striking landscapes as it follows the line of the old Roman frontier wall for much of the way. The map is divided into eight sections, each displayed on a separate panel, and folds easily to show a particular part of the path.